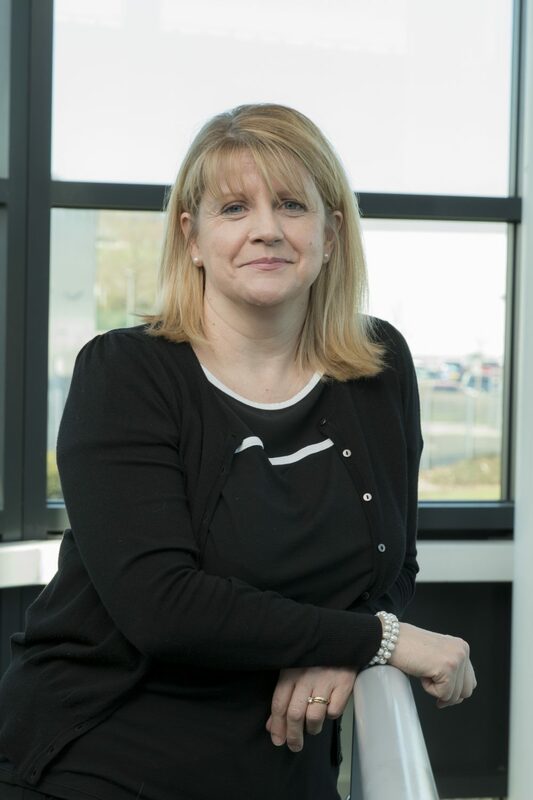 Jane Gilham, Xtrac’s Head of Human Resource has been recognised for her achievements, being shortlisted as a nominee in the prestigious Executive category in the Autocar, “Top 100 Great British Women in the Car Industry” awards. Jane has been responsible for defining and leading the people strategy across Xtrac’s business sites in the UK and North America. Working within the Executive Management Team, she influences and ensures the development of Xtrac’s people to maintain the highest quality of innovation, design and manufacturing from all employees. Jane is a key member of the executive team that undertook a management buy-out of Xtrac in March 2015 and has built trusted relationships across the whole team to facilitate it working together cohesively. Jane’s key influence on the business has seen sales increase to their current record levels, a record level of investment in new product development and new technology, and recruitment and training of the record number of over 320 staff in the UK and the USA. Recognising that people are key to a successful business, Jane was instrumental in introducing Xtrac’s award winning undergraduate training scheme in 1999, complementing Xtrac’s equally successful apprenticeship scheme, which between them have seen over 100 trainees qualify and progress to develop successful careers within Xtrac and at all levels of motorsport. 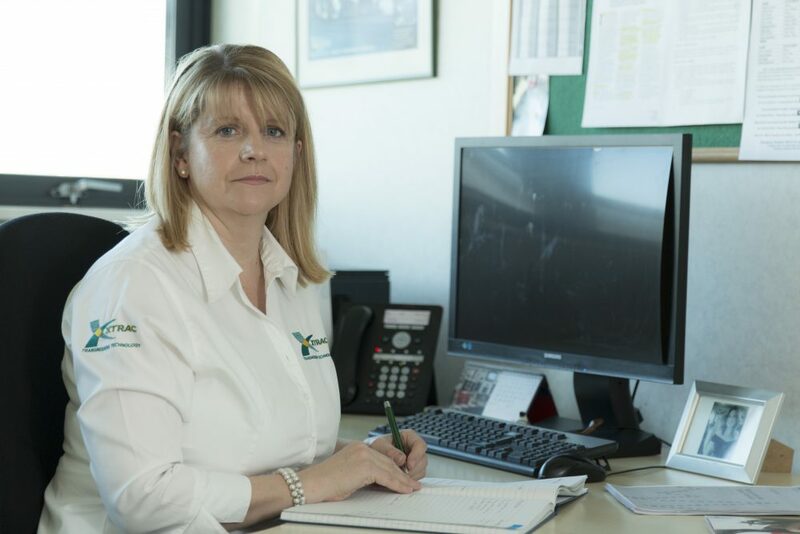 Jane is also on the steering committee of the Master’s degree in Advanced Motorsport Engineering at Cranfield University, a position that she has used to guide hundreds of graduates to successful careers in Motorsport. The winner in the Executive category that Jane was nominated in was Nikki Rimmington, Director of Corporate Finance & Planning at Aston Martin and the overall winner was Amy Rimmer who is a leading Research Engineer at Jaguar Land Rover investigating autonomous vehicle control. Autocar launched the Great British Women in the Car Industry initiative to inspire more women to consider a career in the Automotive industry. The 100 finalists were announced on 21 June at a day-long event at Twickenham Stadium, with panel debates, discussions and work groups taking place for winners and invited guests. Feeling that there was a dramatic imbalance between the numbers of men and women in the industry, it was Autocar’s hope that by recognising those who have both reached the top and the industry’s brightest rising stars, more women would consider the rich, exciting careers that are open to them. After nominations were sought from around the industry, the top 100 lists were selected by a panel of judges led by Autocar’s managing director Rachael Prasher, led by Autocar’s editorial department, plus SMMT chief executive Mike Hawes and director of communications and international, Tamzen Isacsson. The initiative is backed by the Society of Motor Manufacturers and Traders (SMMT), Direct Line Group, Ford, Jaguar Land Rover and KPMG. Additional support comes from Ennis & Co.
Further information on the event is available HERE.